See ZSpheres in action as Simon Blanc of Blur Studios takes you step by step through the creation of his ZBrush work "No More Wine." Watch the Video Tutorials Now! "ZSpheres are absolutely the fastest way possible to create a base mesh for your characters. The clean base mesh you get from ZSpheres would take much longer to create in any other 3D application. I love the flexibility they give to me as an artist! 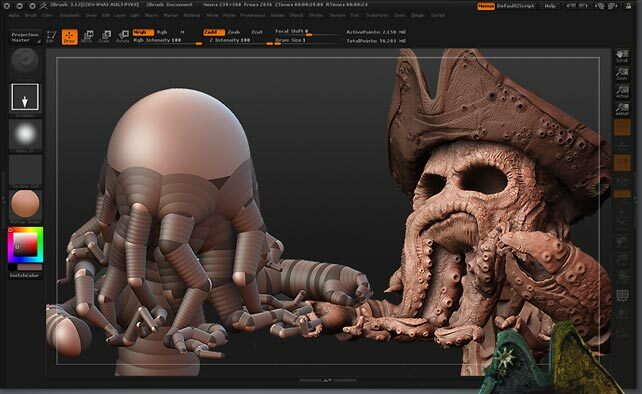 You can create, delete, scale, move, and rotate ZSpheres into any form you want, which can then be sculpted using the rest of ZBrush's powerful tools. 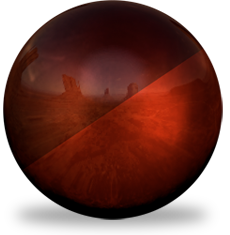 ZSpheres are paradise for 3D modelers!" When creating with ZSphere you don't have to worry about complex arrangements of limbs and appendages. At any point you can add or remove ZSpheres to your creations. You can also instantly preview the mesh that you will generate. Once you have finished building your model with ZSpheres you can generally clean a mesh with a single click.